Back in early 2014 I interviewed Gary Zipkin of Anchorage’s Guess & Rudd, P.C. I was fascinated to learn about practicing coverage law in Alaska. If three cars hit a moose, is that one “occurrence” under the moose’s auto policy? So who better to ask than someone doing it for 45 years on the carrier-side (and Best Lawyers’s 2013 “Insurance Lawyer of the Year” for Alaska). 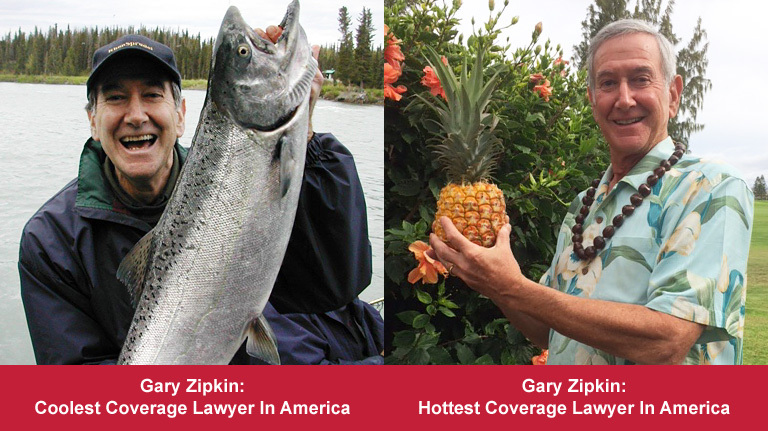 At the time, I dubbed Gary Zipkin the coolest coverage lawyer in America. Gary, who just turned 70, is now wrapping up his career in Alaska and easing into retirement – in Hawaii. He tells me his home on the Big Island offers him and his wife, Barbara, a beautiful view of both Mauna Kea and Mauna Loa. These volcanoes are dormant. If that changes, Gary will no doubt come out of retirement and handle volcano coverage cases. Gary Zipkin is no longer the coolest coverage lawyer in America. He is now the hottest. Gary leaves behind a legacy of coverage work. So much of Alaska’s coverage law is the product of cases in which Gary was involved. And here’s one more. Even on his way out the door, Gary Zipkin is making coverage law in Alaska. A single-car accident, causing multiple injuries to the teenage female passenger, led to a third-party claim against the driver. Liability was never in doubt but the passenger’s injuries, though significant, did not appear permanent or disabling in the long-term. The attorney for the passenger subsequently sent a poorly worded demand letter to Allstate’s adjuster that demanded policy limits by a date certain or, alternatively, Allstate’s agreement to negotiate a settlement pre-suit. Allstate’s adjuster responded by saying, in effect, that Allstate would extend a settlement offer within 2 weeks of the purported deadline – which it did, offering full policy limits in settlement. At that point, the passenger brought in new counsel, who immediately announced that Allstate’s offer was untimely, that Allstate had missed a firm deadline for tendering offering limits, and that Allstate was therefore in breach of its duty of good faith and fair dealing. The new attorney announced that the passenger would no longer be willing to accept policy limits since her injuries were worth so much more than limits. Anticipating that its insured would soon enter into an agreement with the passenger whereby the insured would agree to a consent judgment and assign his rights against Allstate to the passenger, Allstate initiated a declaratory judgment action in federal court, asking the court to confirm that Allstate had not breached its contractual duties. A few months later, after the insured had entered into that arrangement, Allstate amended its DJA to seek the court’s determination that the consent judgment was invalid and unenforceable against Allstate. The federal action proceeded to a jury trial where I was lead counsel for Allstate, and the jury’s unanimous verdict confirmed that Allstate, acting through its adjuster, had acted reasonably in response to the original demand letter by offering full policy limits in settlement of the third-party claim two weeks after the alleged deadline. This verdict was then appealed to the Ninth Circuit (where I presented Allstate’s arguments) and the appeals court affirmed the judgment in all key respects -- reversing only the trial court’s decision, following the verdict, that the insured’s consent judgment (for more than 20 times the amount of policy limits) and assignment of rights, although unexcused and therefore a breach of the insured’s duty to cooperate, did not void the Allstate policy, meaning that Allstate remained obligated to pay the policy limits it had offered – but no more than policy limits. Nevertheless, the passenger’s attorneys (including the attorney who had tried and lost the federal case and the appeal) were able to convince a state superior court judge that the federal action had not foreclosed a separate state court action against Allstate and its adjuster based on a claim and theory of negligent adjusting, and that the passenger (and her mother, who asserted her own negligent infliction of emotional distress) could also seek punitive damages against Allstate on the theory that the adjuster’s conduct was reckless. The state court claim then proceeded to trial in the locale where the passenger and her mother had resided and resulted in a huge award that included the full amount of the underlying consent judgment and millions more for punitive damages. Allstate then appealed to the Alaska Supreme Court, arguing (primarily) that the federal verdict and judgment precluded the state court action because the federal jury’s decision that Allstate had acted reasonably precluded a second claim against Allstate or its adjuster (whose conduct Allstate had ratified) based on the very same conduct, whether presented as a negligence claim or as a contract claim. The court vacated and reversed the state court judgment, vindicating both Allstate and its adjuster, both of whom now seek awards of attorney’s fees and costs in the trial court (since Alaska law permits the prevailing party in all civil actions to recover a portion of its attorney’s fees from the losing party or parties – but that’s a story for another day!). The key takeaways from this case are that insurers facing these kinds of “set-ups” are not defenseless and can take proactive steps, such as filing a declaratory judgment action in federal (or state) court and ratifying the conduct of its adjuster, thereby taking the initiative and changing the narrative. In this example, Allstate became the plaintiff in the DJA, with the burden of persuasion, yes, but also with the opportunity to put its case on first and to speak both first and last during final argument. Those advantages should not be overlooked. 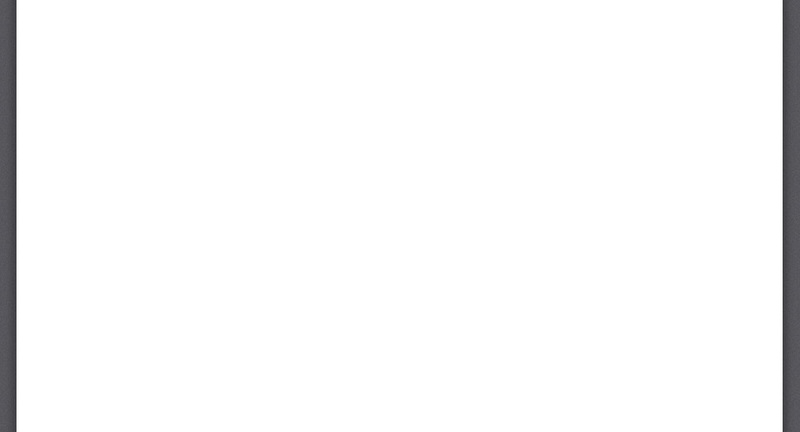 Here’s something that readers may ask themselves – didn’t Allstate file a Petition For Review with the Alaska Supreme Court immediately following the ruling by the state court judge allowing the case to proceed in state court? The answer is that Allstate did file a Petition For Review, seeking an interlocutory order that would stop the state court action from proceeding. That petition was denied – for unknown reasons. Perhaps the Supreme Court was busy dealing with other cases, who knows? I actually presented a 2-day lecture about this case to an Insurance Law class at Harvard Law School (approximately a year before the Supreme Court’s decision) and one of the students asked whether Allstate had considered filing a motion or petition in federal court under the exception to the Anti-Injunction Act, seeking an order from the federal court stopping the state court action. What a GREAT question! I explained that the defense attorneys were so confident the state court judge was not going to allow the case to proceed to trial in state court that we elected not to do so. Having chosen that approach, Allstate could no longer go to federal court for such relief. The professor (Bruce Hay) has now invited me back to speak with his class once again now that the Supreme Court has decided it. I can’t wait. Those students are “wicked-smart!